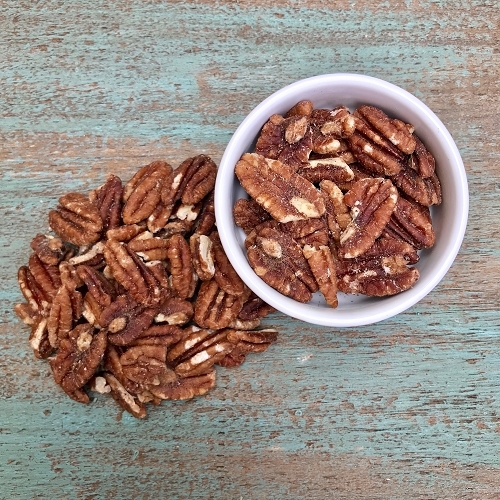 These are raw pecans that have been soaked and dehydrated set at 150 degrees for a crispy, delicious nut. They are NOT pasteurized. 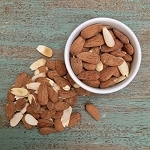 Soaking nuts helps remove the bad anti-nutrients and enzyme inhibitors which impair digestion and ability to digest minerals. 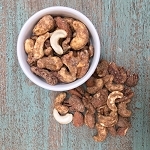 So these are soaked nuts are easier to digest, plus, they taste a lot better!